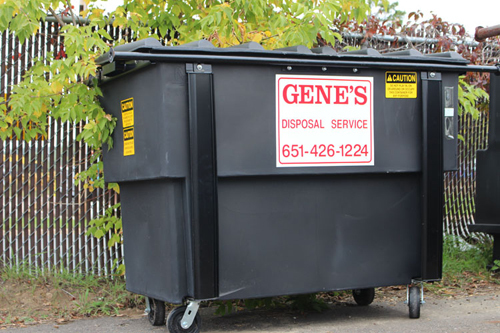 Gene’s Disposal Service recognizes that businesses come in different sizes and have different waste removal needs. We are willing to work with your business to design the most cost-effective plan for you. We offer commercial services to the following cities. Because service areas within each city vary, please CALL US to confirm your specific address. We provide dumpsters for our customers at no additional charge. please keep them shoveled out. “Thanks for providing our family business with over 40 years of excellent service! Not only are you reliable and honest, but you treat your customers like family! We are very proud to support your local business."